Nestled high in the Rhodope Mountains that line Bulgaria’s border with Greece, Meadows in the Mountains (MITM) is an annual festival that provides an experience both musically and geographically outside the mainstream – and off the beaten track. Located just outside the small town of Polkovnik Serafimovo, the festival returned this June for a four-day, non-stop party, powered by a Funktion-One sound system. The very thing that makes MITM such a special festival – its spectacularly remote location – naturally meant this was far from a regular set-up. The system, supplied and installed by UK-based Audio Feed, undertook quite a journey to site. The truck carrying all the necessary kit from the UK was only able to travel half way up the mountainside – with the remainder of the trip made on a combination of smaller flatbed truck and horse-drawn cart. 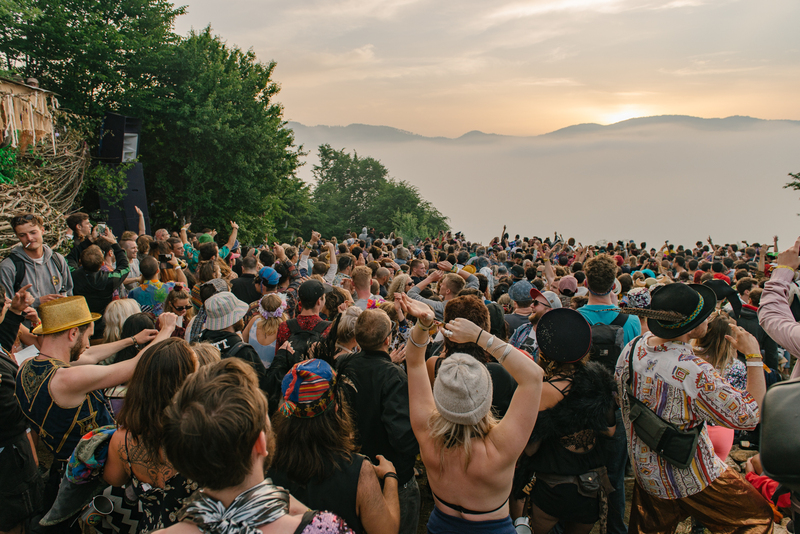 The festival comprised six areas, each featuring a Funktion-One system, supported by XTA and MC2 to achieve the best quality audio in the low-pressure mountain air.